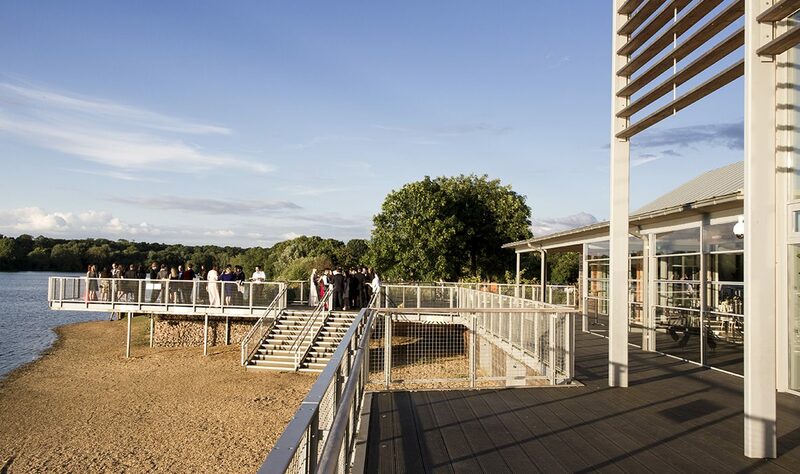 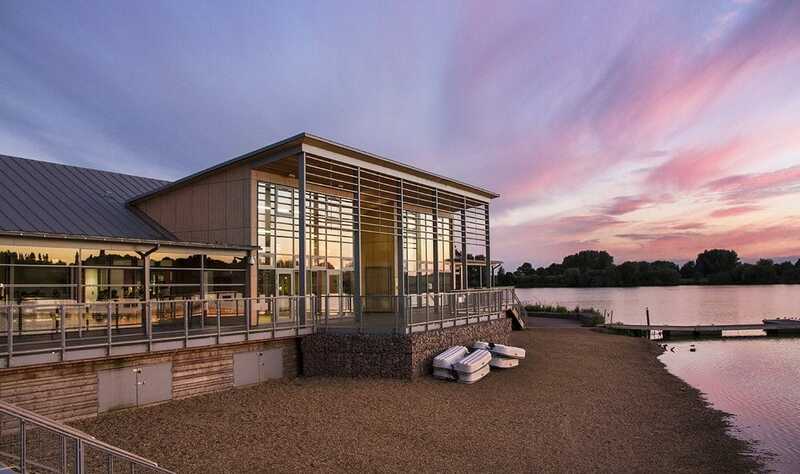 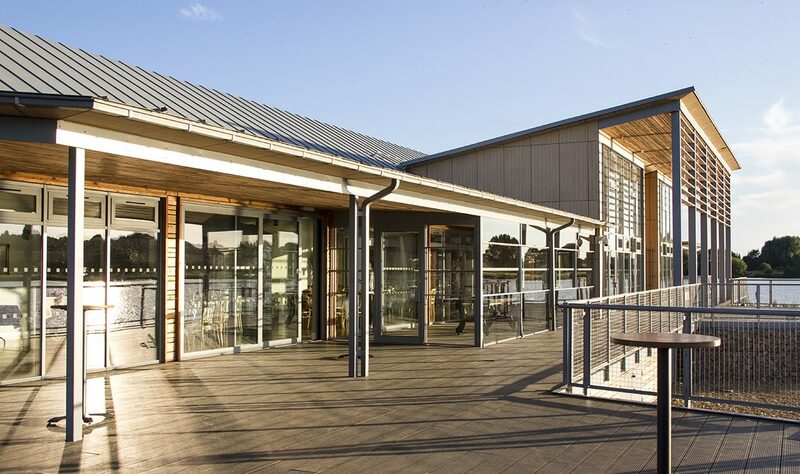 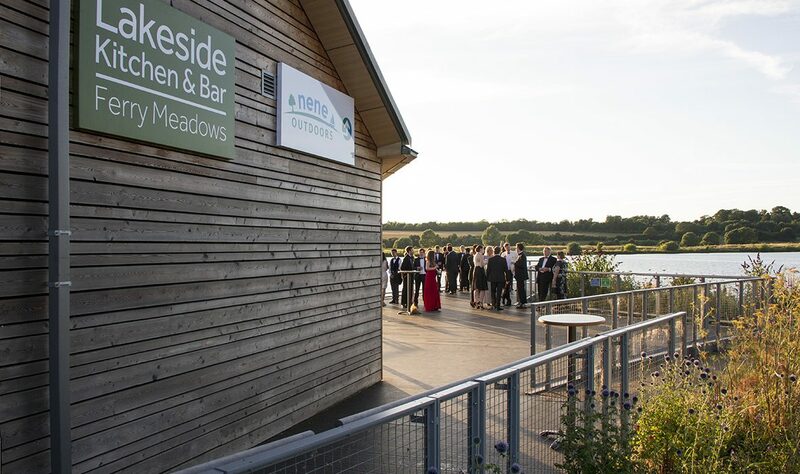 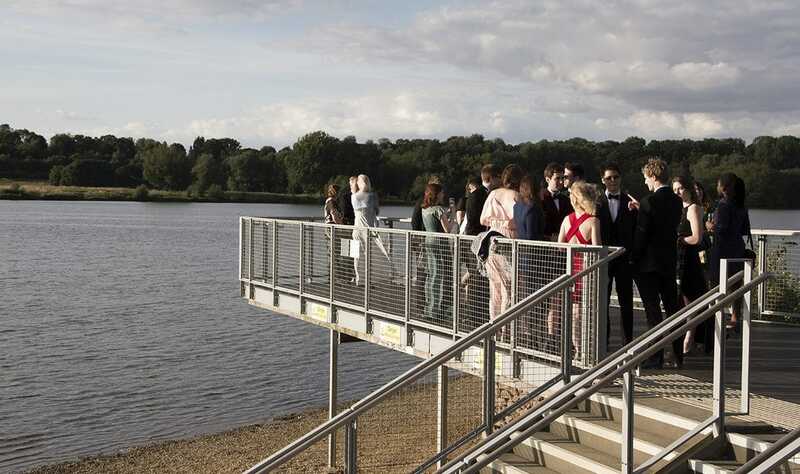 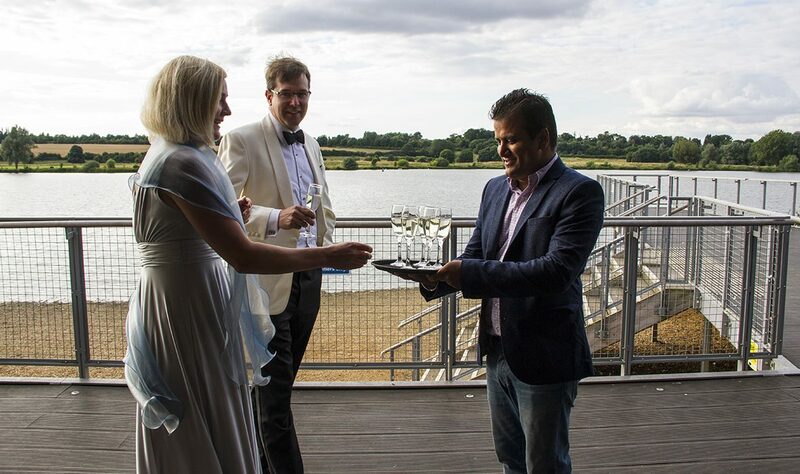 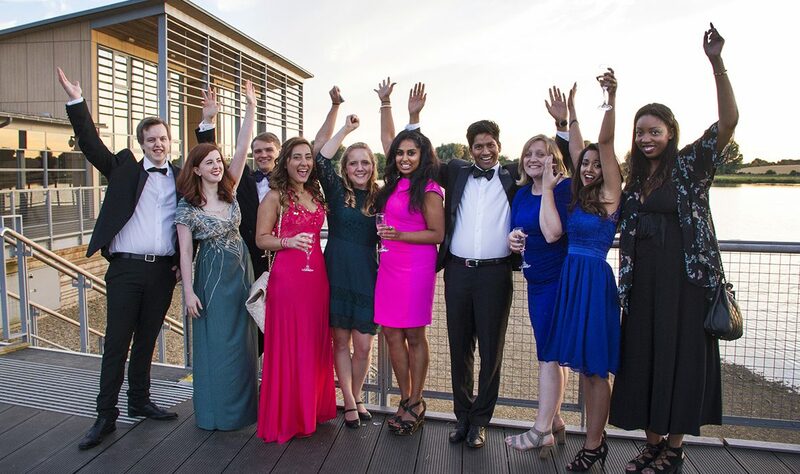 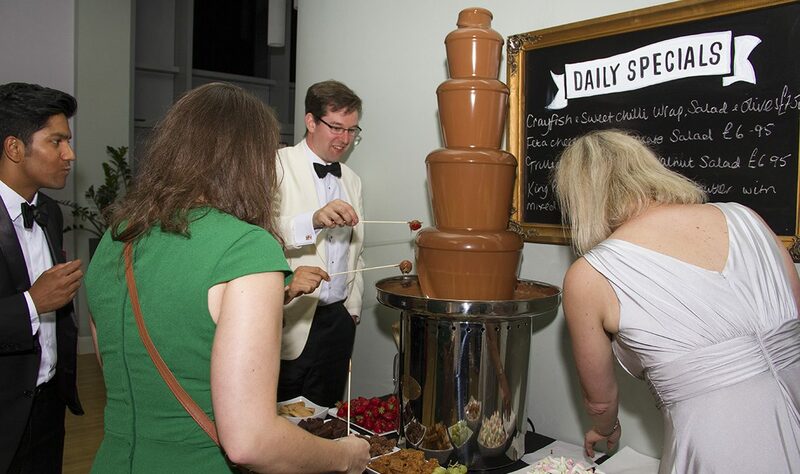 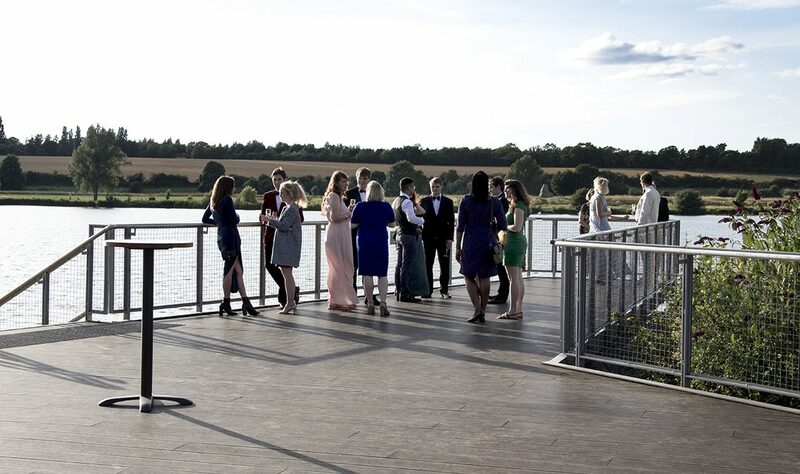 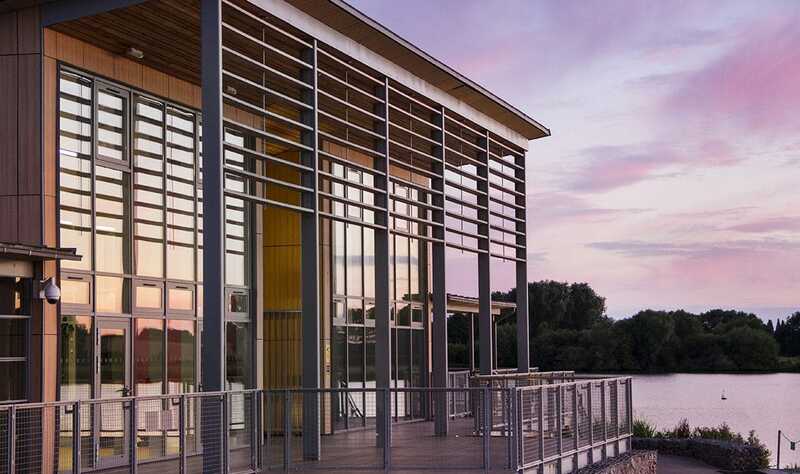 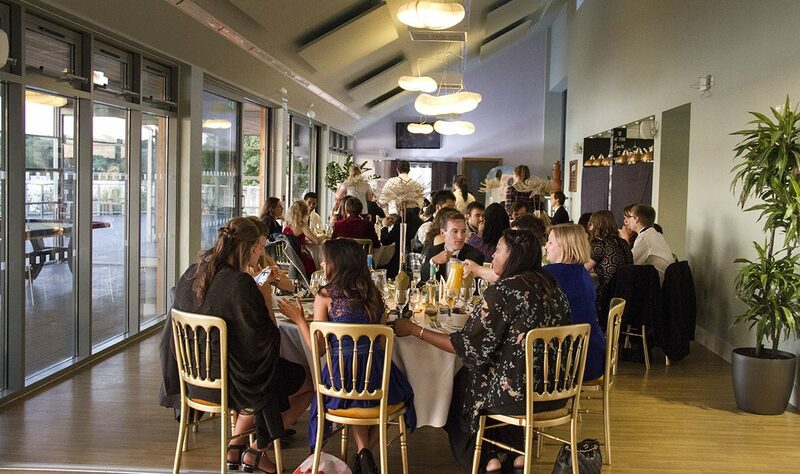 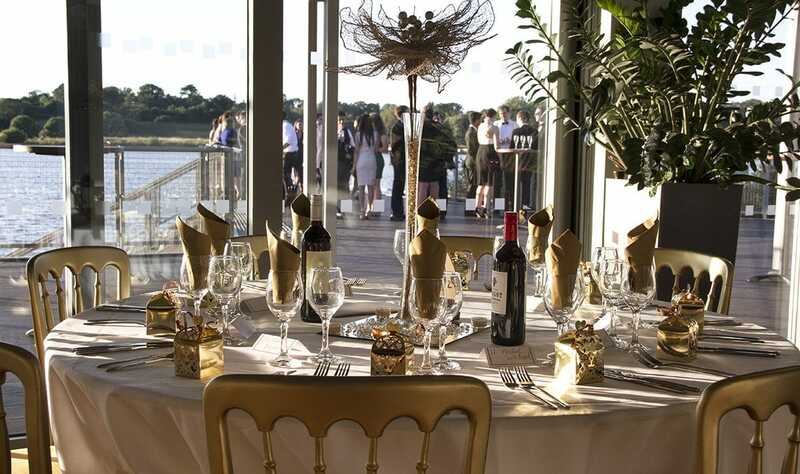 Nestled alongside Gunwade Lake and surrounded by the natural beauty of Ferry Meadows Country Park, Lakeside Kitchen & Bar is one of the premiere event venues in Peterborough. 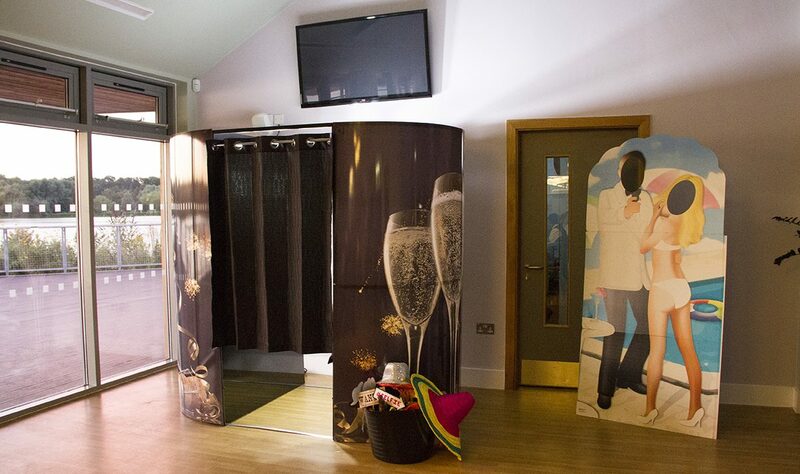 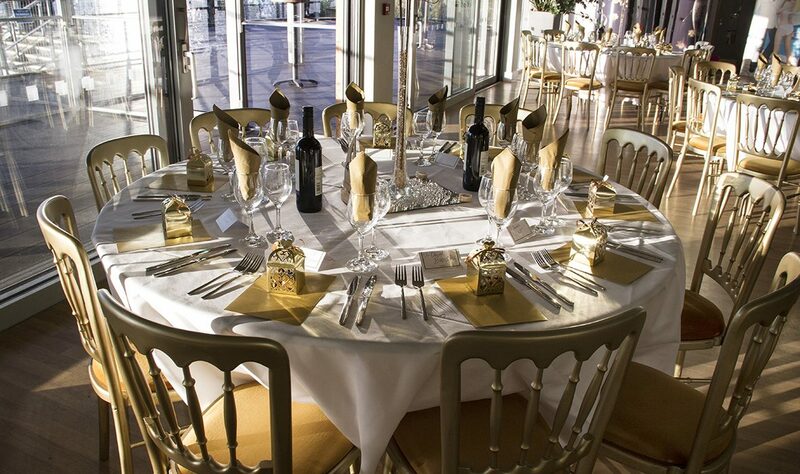 Recently refurbished, our well-equipped venue is available for exclusive hire throughout the year, whatever the occasion. 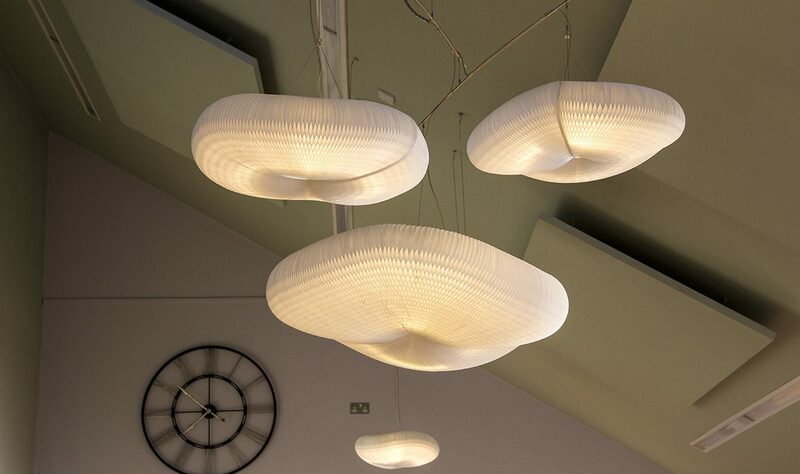 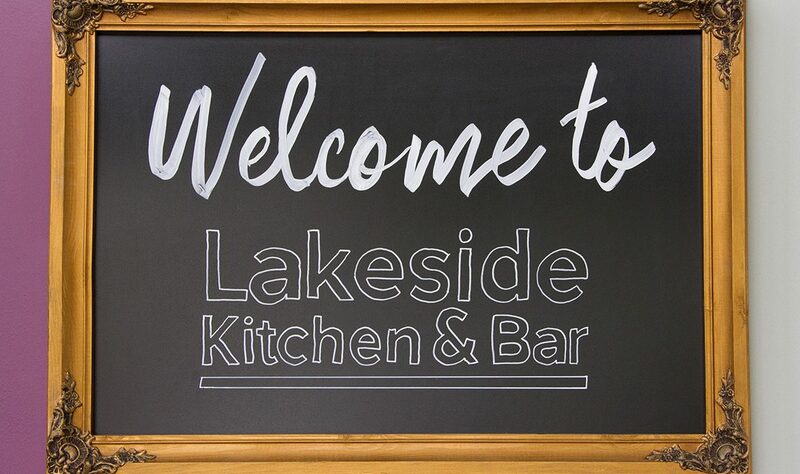 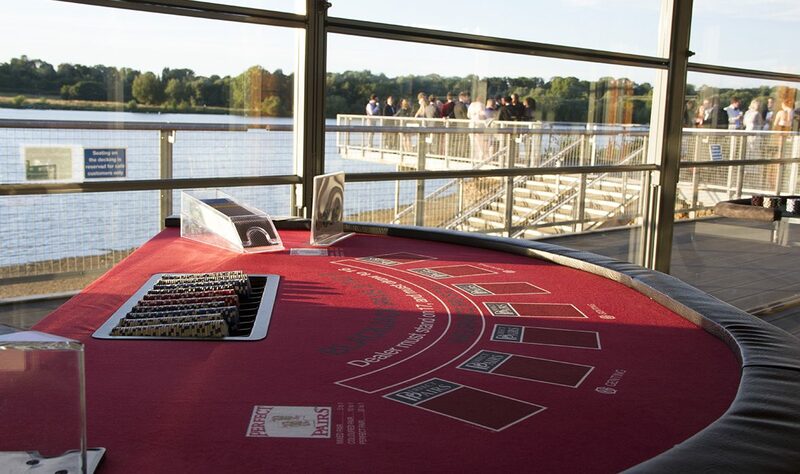 If you’d like to find out more about hosting your event at Lakeside Kitchen & Bar, please fill out the form on this page and we’ll get in touch as soon as possible. 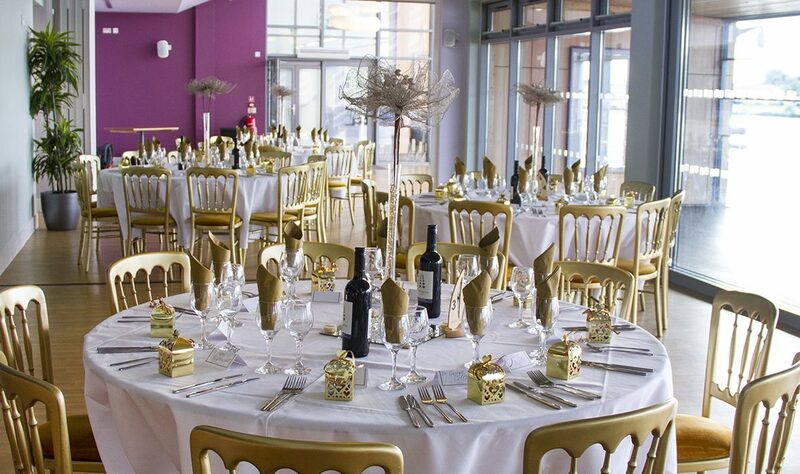 Our venue features a spacious main hall, private conference room, conservatory and exterior balcony, all of which are available for exclusive hire. 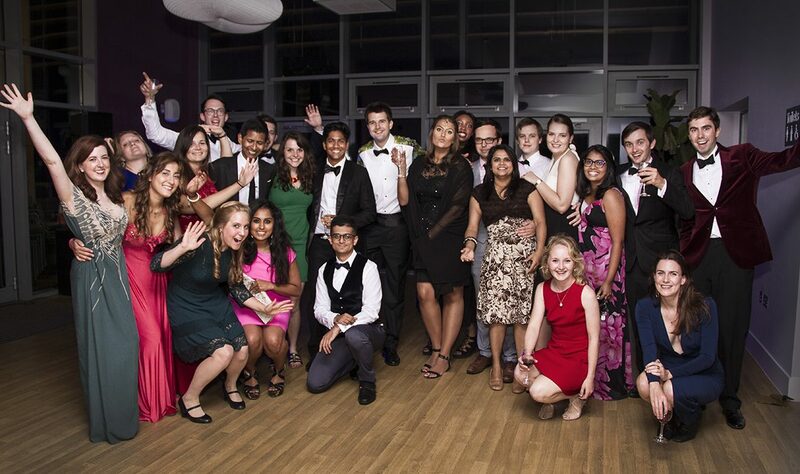 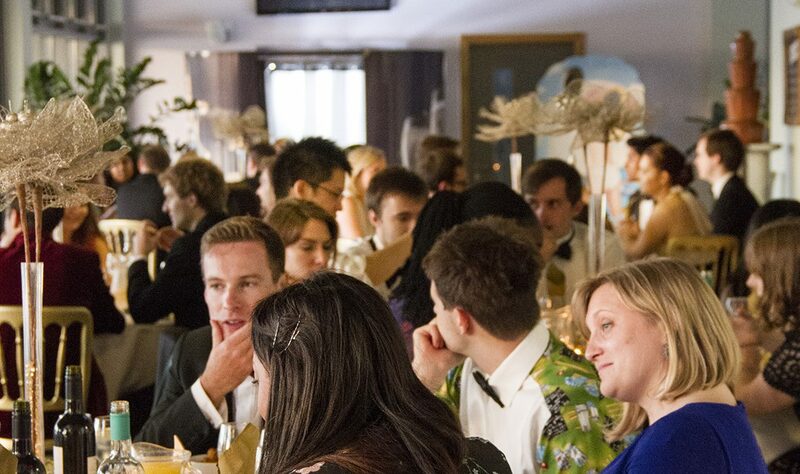 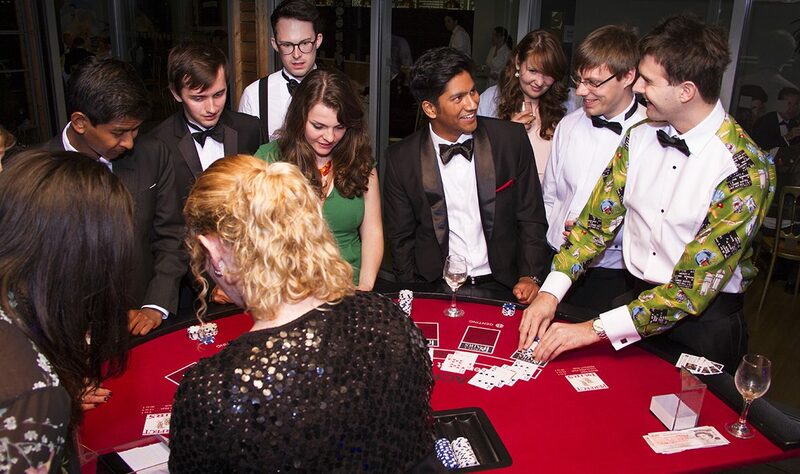 In total, we can accommodate up to 150 standing guests or 120 seated guests. 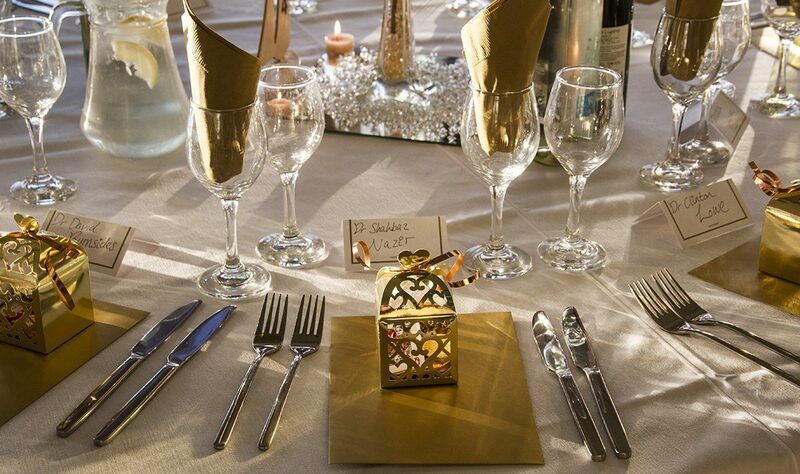 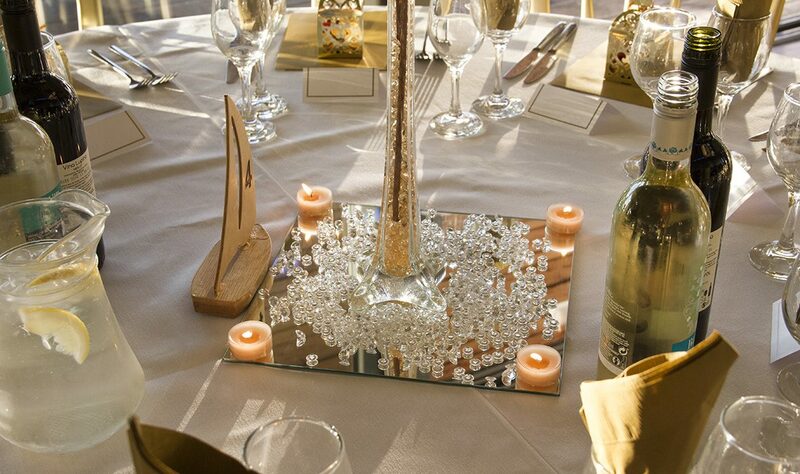 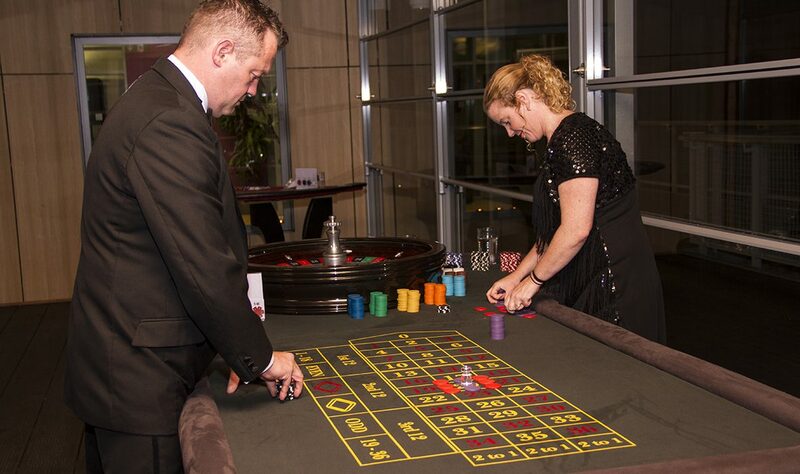 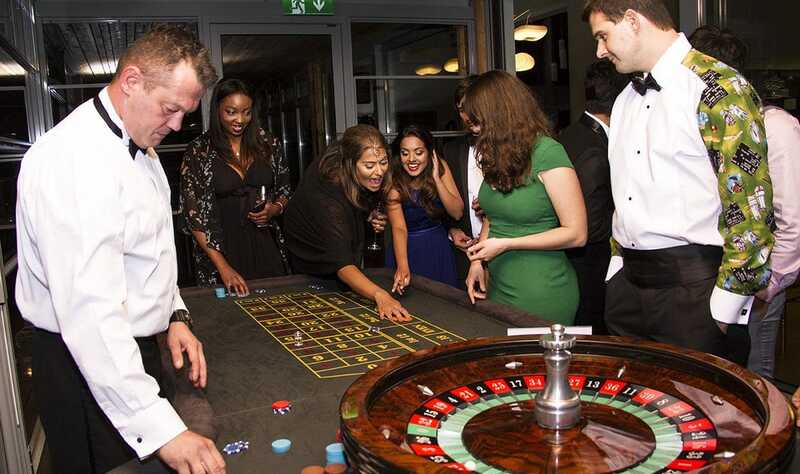 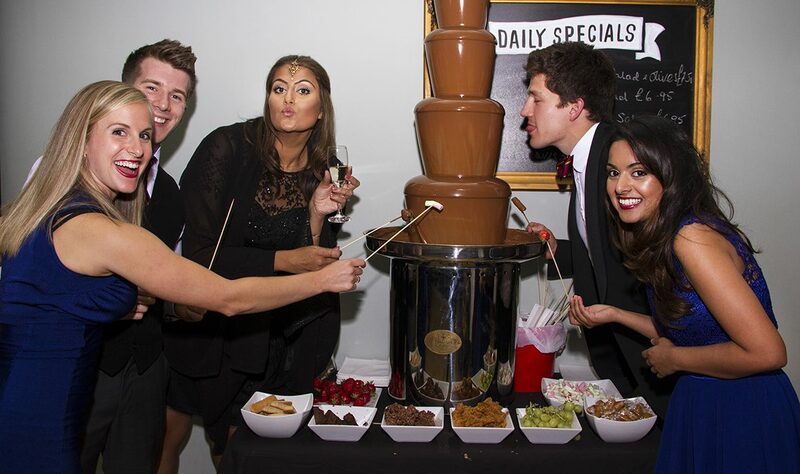 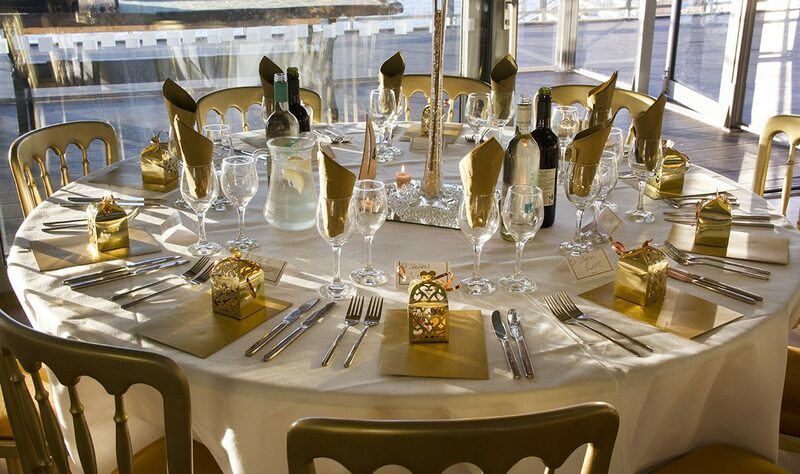 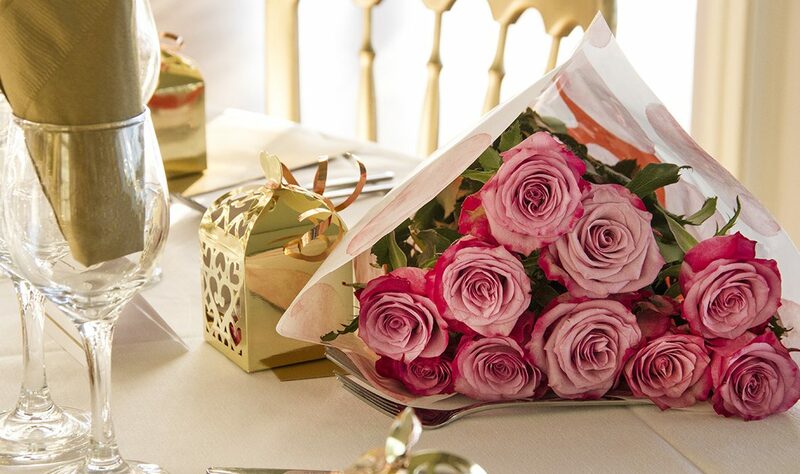 We are extremely proud of the exceptional service we provide, and tailor each event to the needs of our guests. 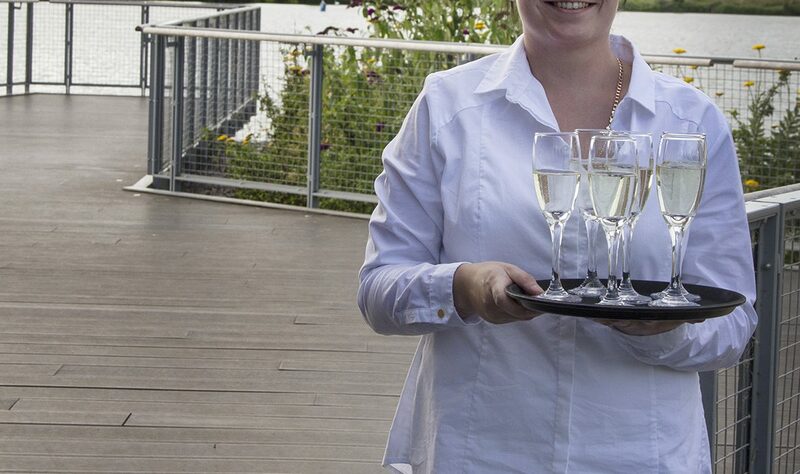 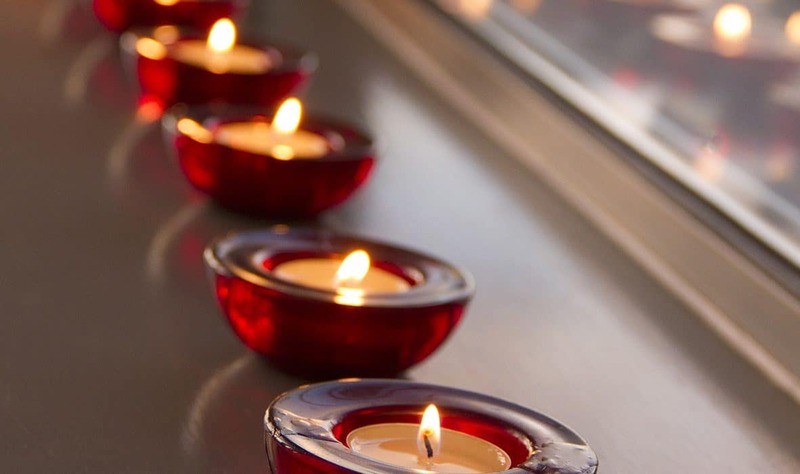 We will do all we can to assist you both in the build-up to your event, while on the day itself our friendly staff will be on hand to make you and your guests feel at home. 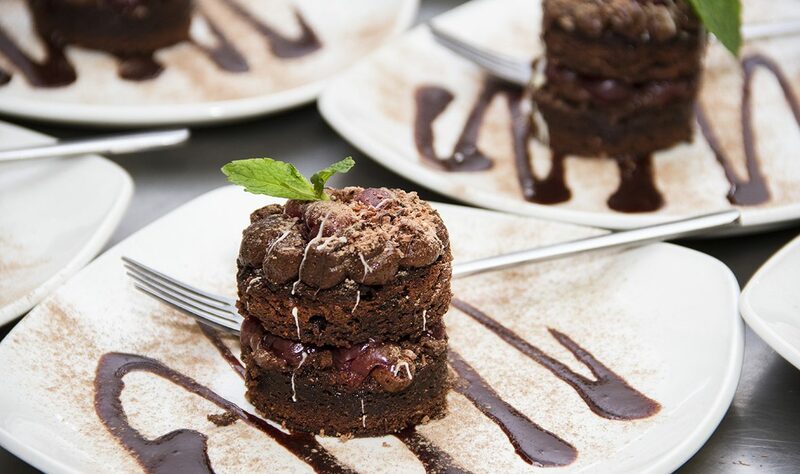 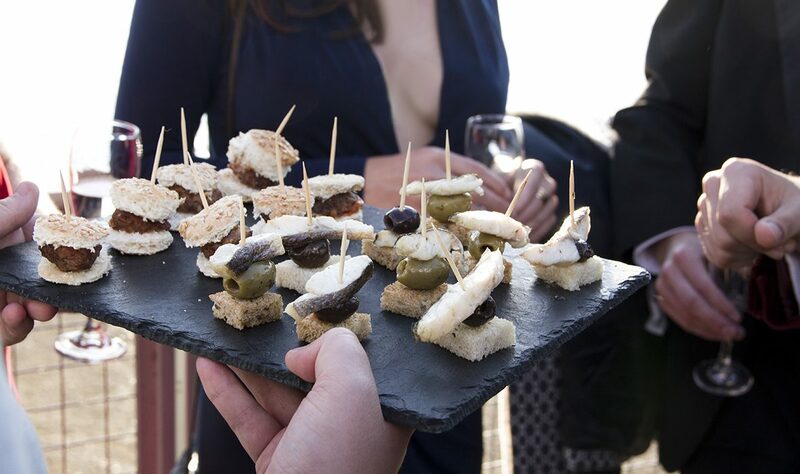 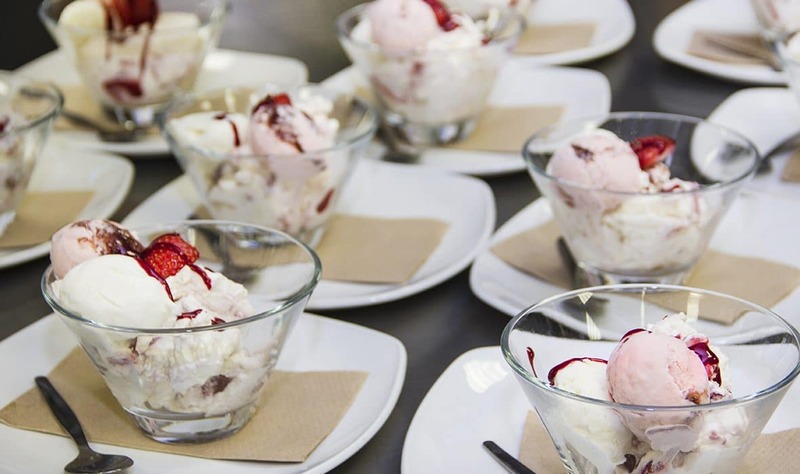 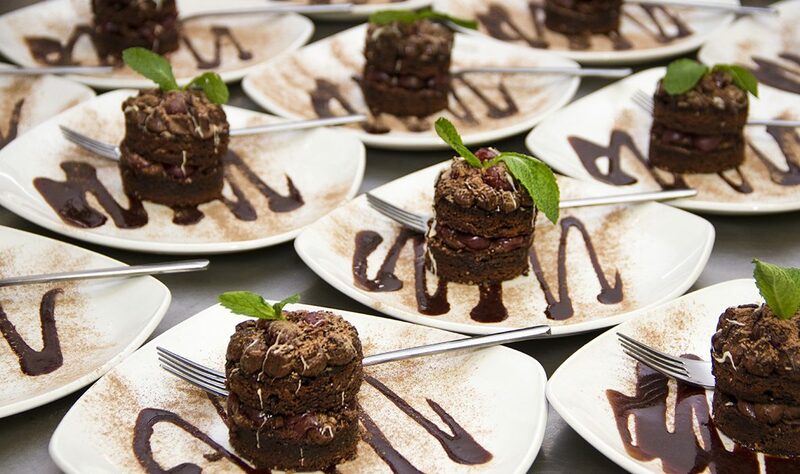 Should you need catering at your event, we offer a range of delicious dishes – including children’s options – all freshly made in our amazing kitchen. 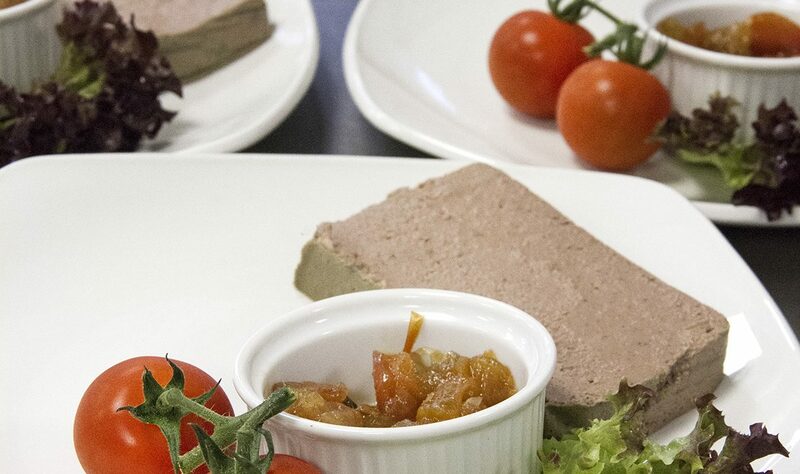 If you have any dietary requirements or culinary requests, please let us know beforehand and we will endeavour to deliver. 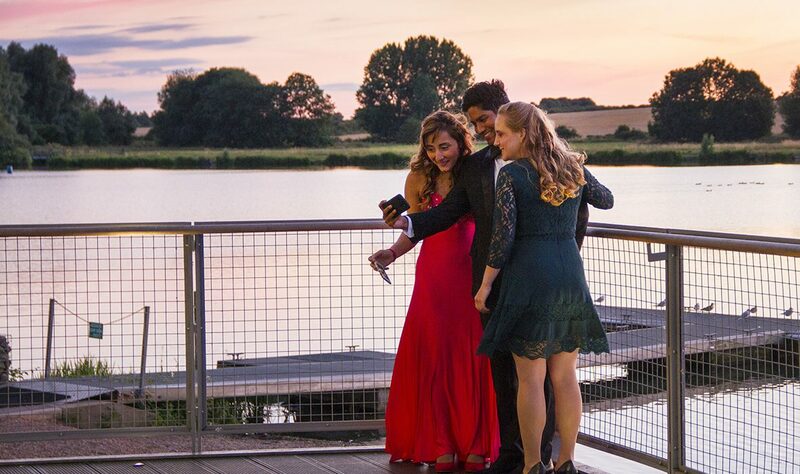 Although you’ll feel a million miles from the hustle of the city, our tranquil venue is located less than five miles from the centre of Peterborough. 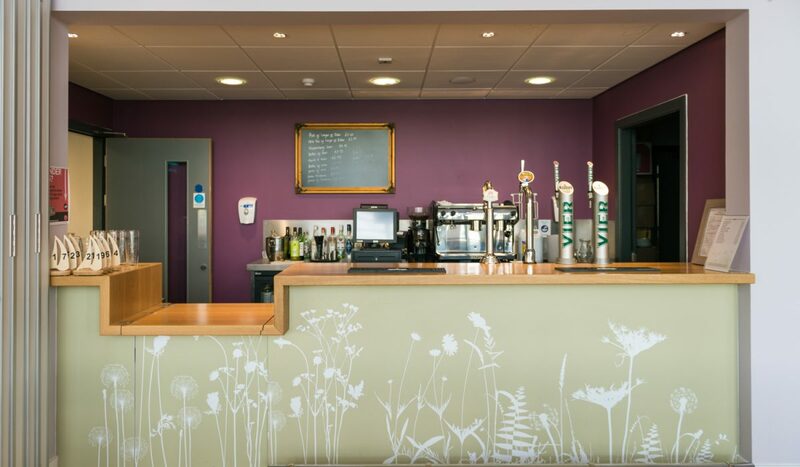 We are easily accessible by road from both the A1 and have great links to the well-connected local train station. 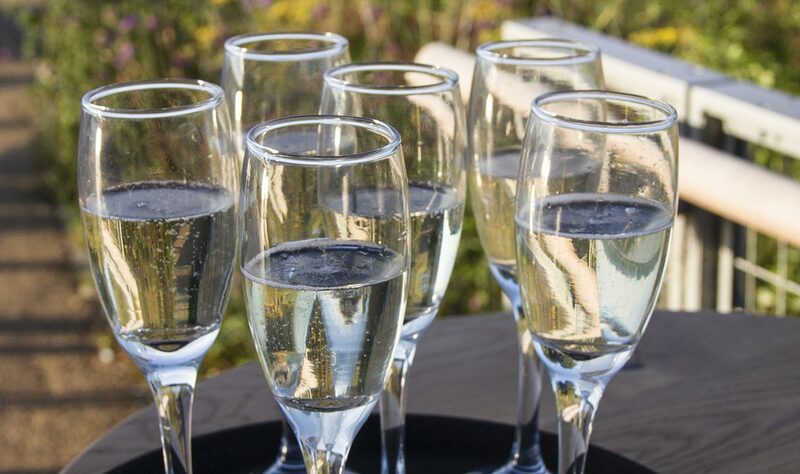 Once your event is winding down, we have a partnership with local taxi companies, ensuring that all guests are able to get to their next destination with minimal fuss. 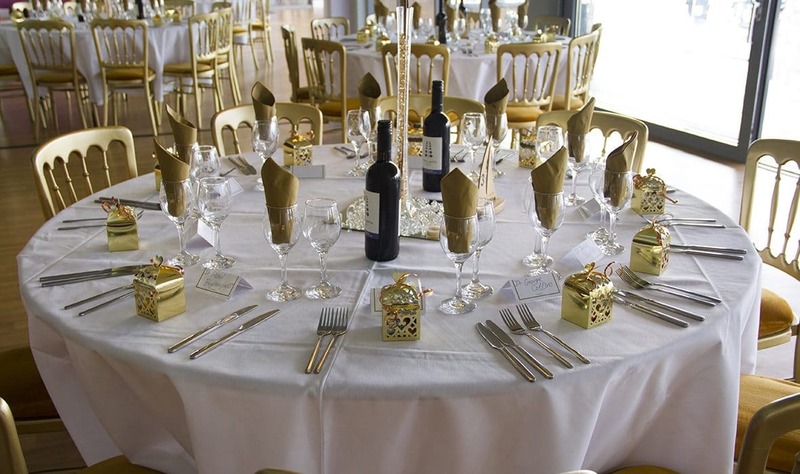 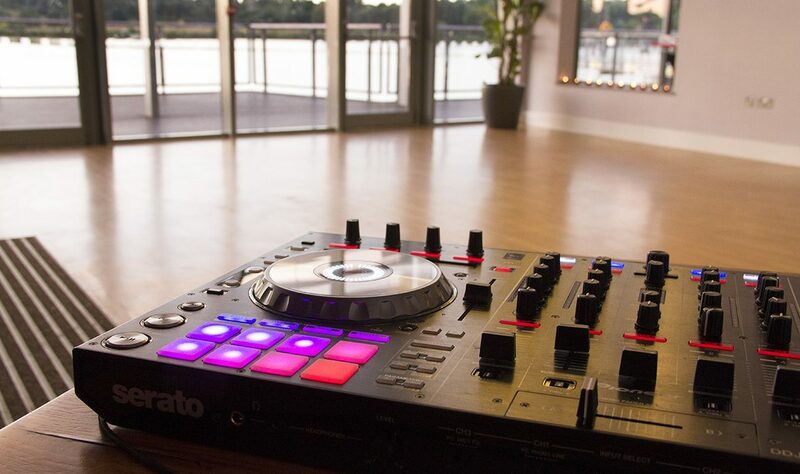 Thinking about booking your event? 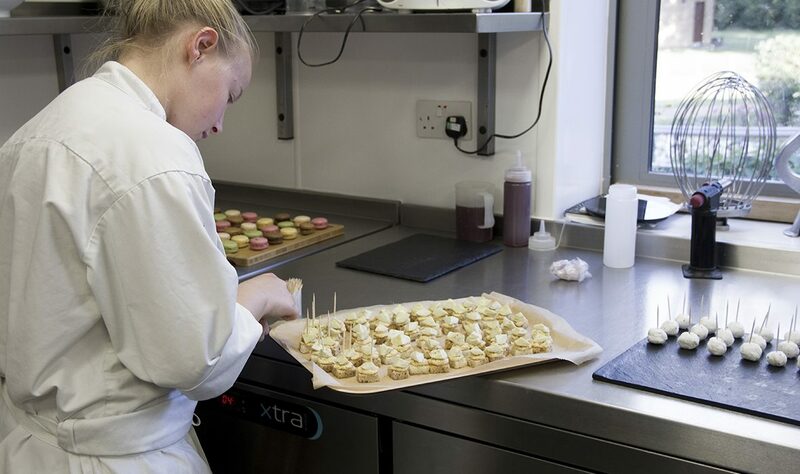 Please fill out the form on this page and a member of our team will be in touch.